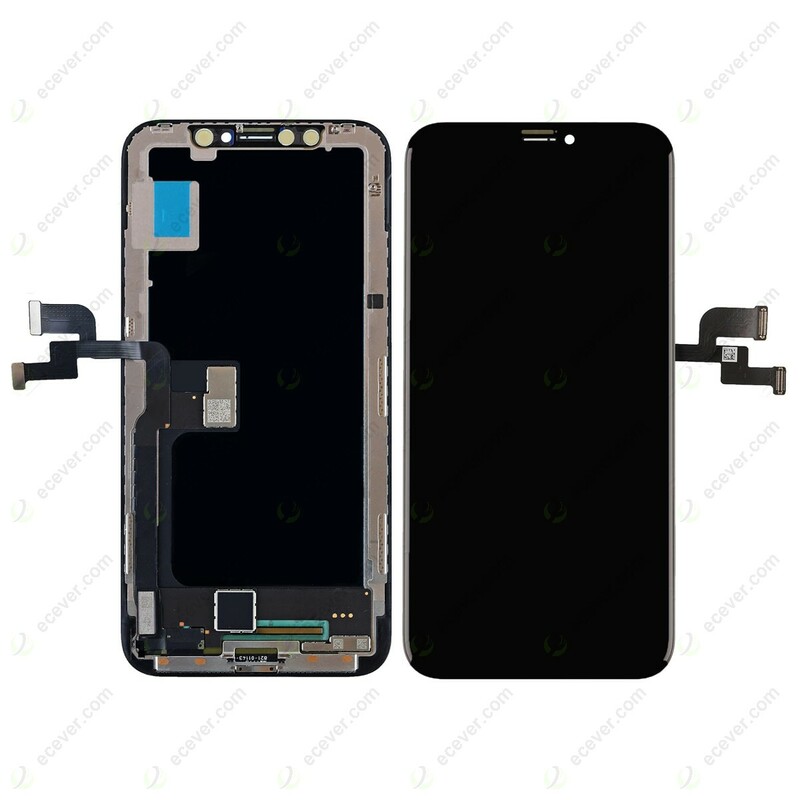 This item is made by third party, the IC is original, OLED is Original too, third party factory assembled these materials as a complete screen. This screen is also good quality. This item is Original IC, original OLED, Assembled by third party. The display color and brightness is close to original.Better than Tian Ma LCD.